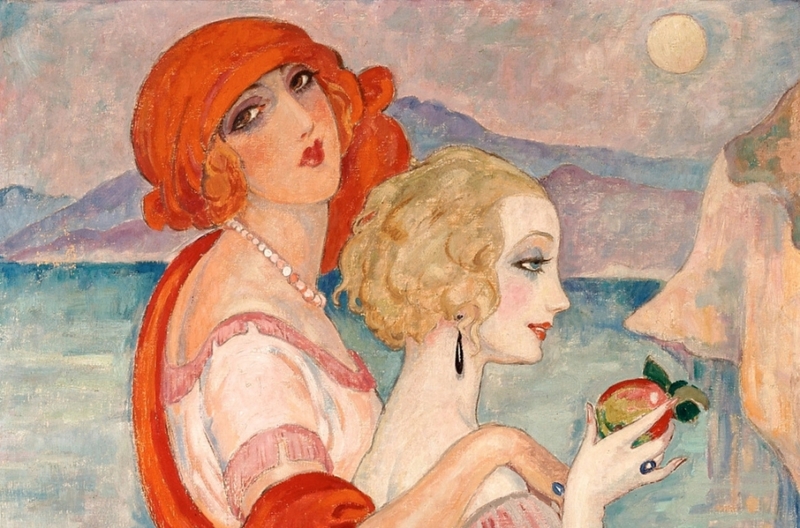 As part of LGBT History Month we’re celebrating the achievements of artist couple Gerda Wegener and Lili Elbe, whose story was popularised by Tom Hooper's Oscar-nominated film, The Danish Girl (2015). Gerda and Lili were pioneers of gender performance and together they challenged the boundaries of gender and sexual identity - in art as much as in life. 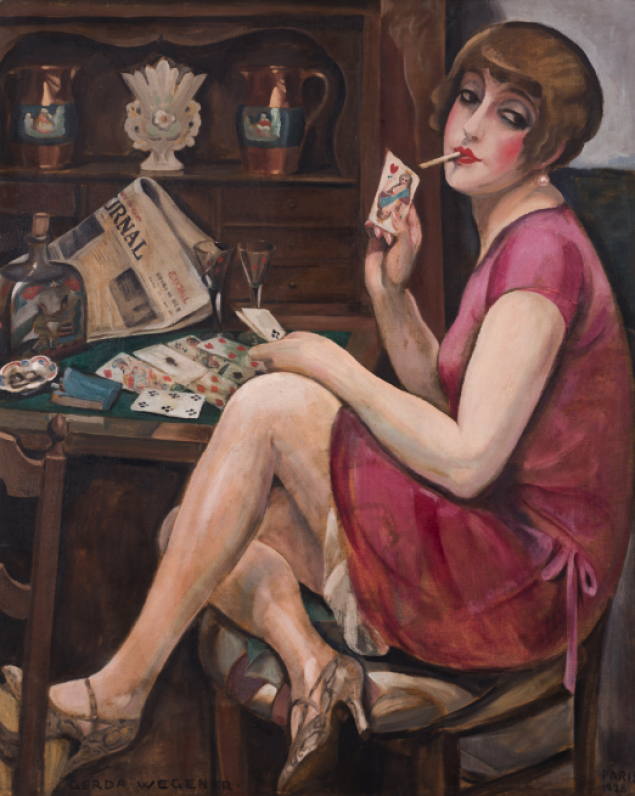 Lili Elbe, formerly Einar Wegener, met her future wife Gerda Gottlieb at the Royal Danish Academy of Fine Arts. 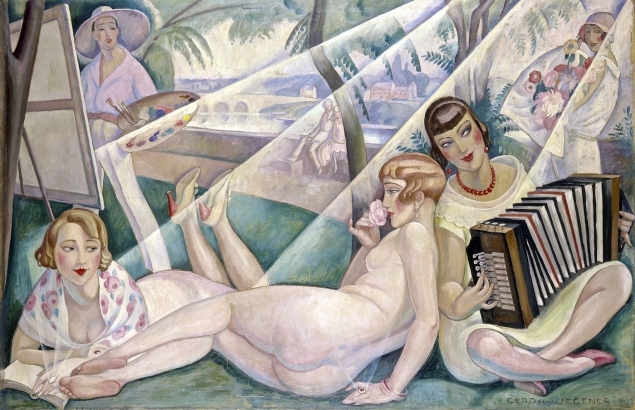 Lili painted Post-Impressionistic landscapes, while Gerda produced paintings and illustrations in the Art Deco style. In 1904, Gerda asked her husband to pose for a painting when one of her female models didn’t show up - and “Lili Elbe” was born. In the early twenties, she would go on to be the first person to undergo experimental gender reassignment surgery. 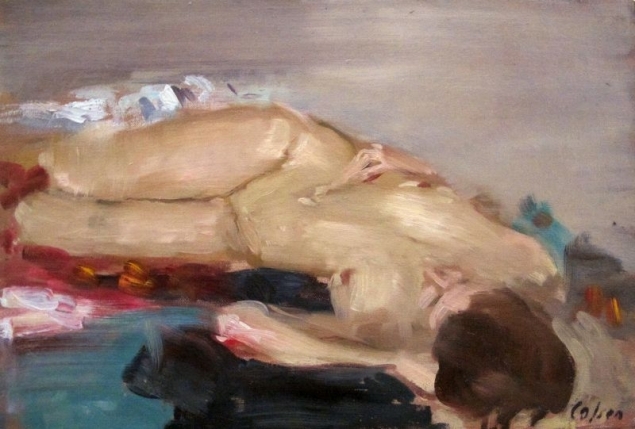 Gerda’s use of eroticism was groundbreaking: her evocative portraits of sensuous women openly depicted female sexual pleasure. These risqué paintings and illustrations caused a stir in Denmark, but they were celebrated by the more liberal Parisian society. So Gerda and Lili moved to Paris in 1912 and lived as two women in an artistic community. 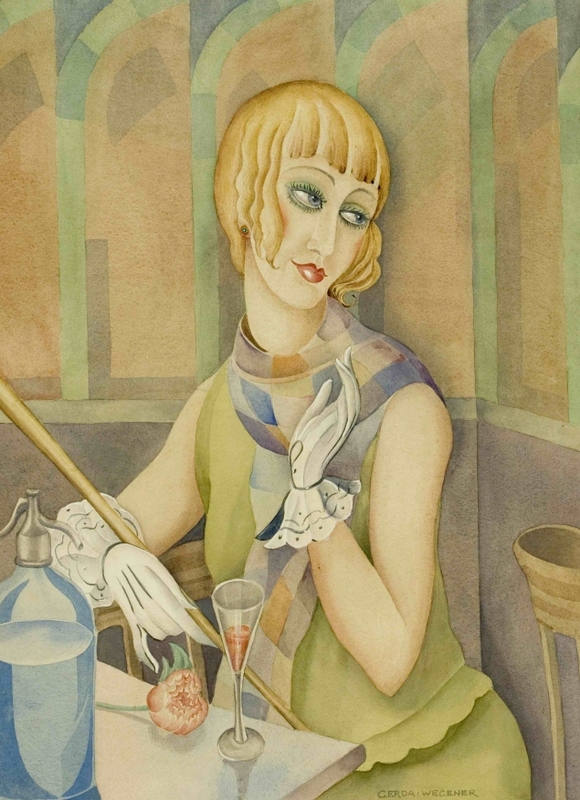 In 1925, Gerda won two golds and a bronze at the prestigious World’s Fair in Paris.